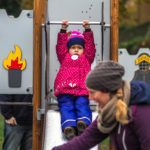 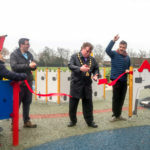 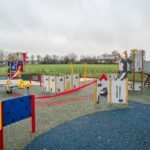 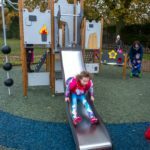 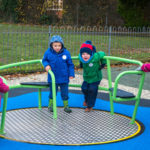 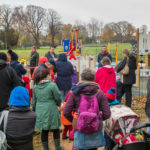 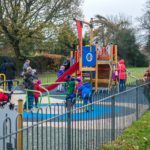 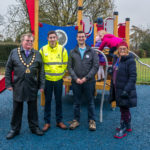 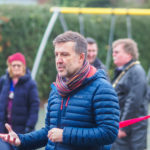 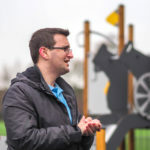 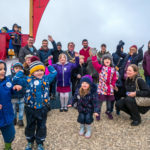 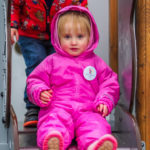 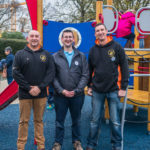 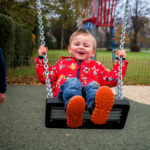 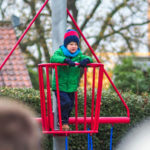 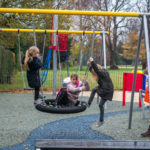 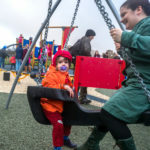 On 1st December 2018 we proudly opened our second play park in North Walsham. 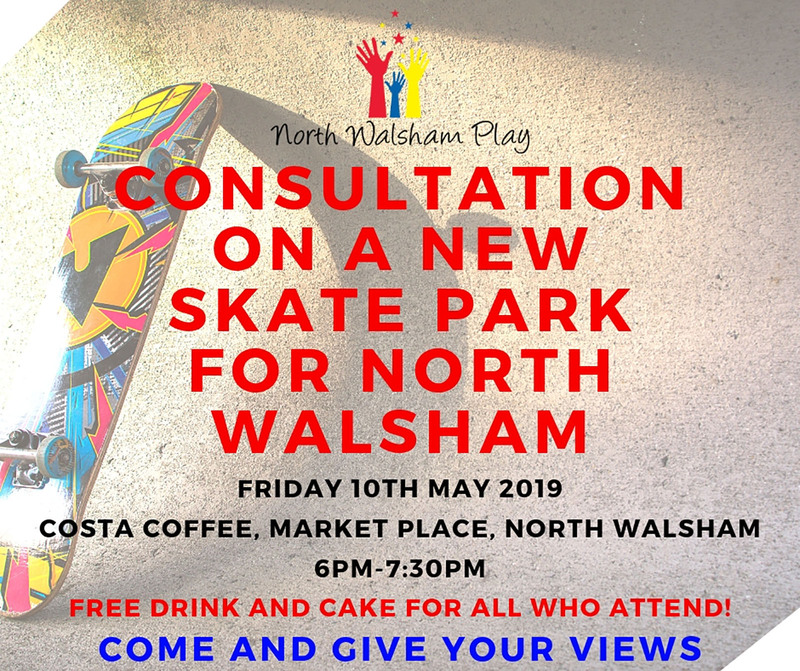 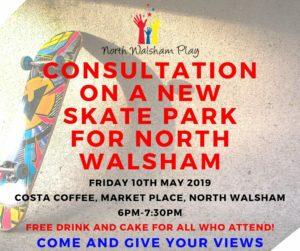 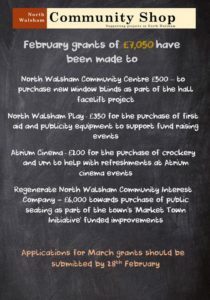 North Walsham Play continues to go from strength to strength. 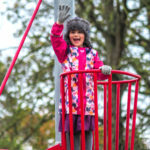 We think the photos tell a thousand words! 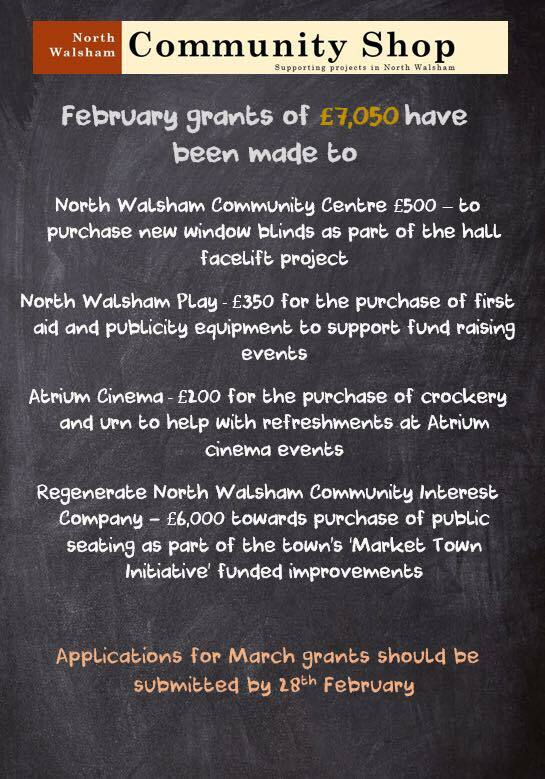 A massive thank you to everyone who supported us on our 16 months fundraising campaign. 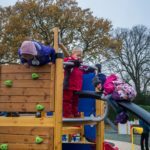 We are so proud at how promptly we were able to met the £90,000 target. 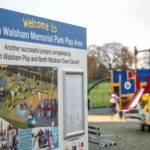 The park has been gifted to North Walsham Town Council for all residents to enjoy for many years to come. 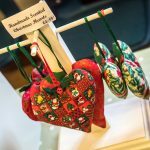 Christmas is coming to North Walsham! 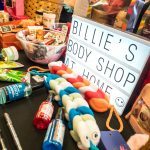 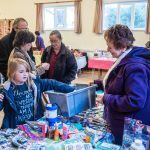 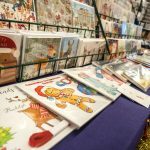 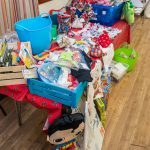 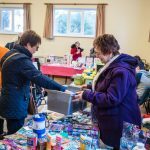 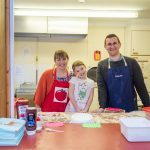 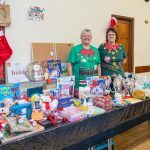 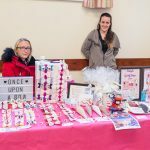 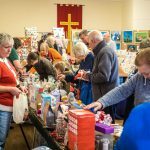 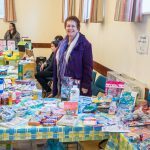 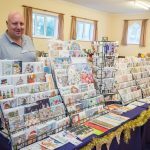 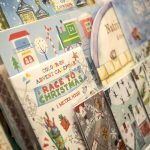 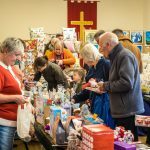 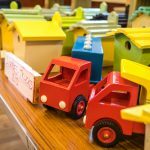 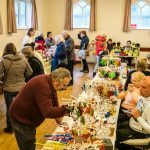 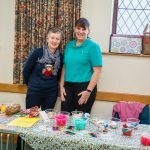 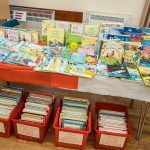 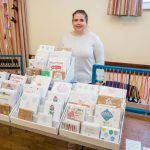 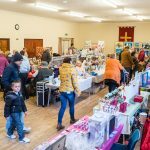 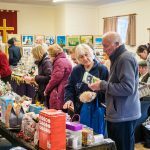 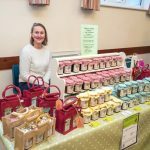 North Walsham Play held their first ever Christmas Fayre on Saturday 17th November 2018. 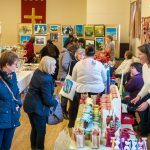 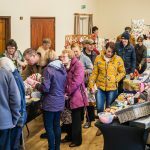 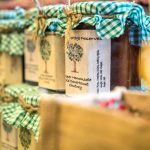 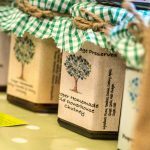 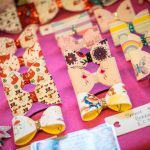 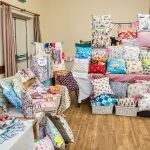 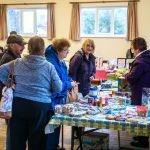 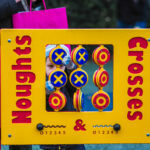 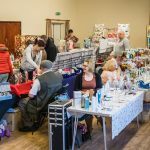 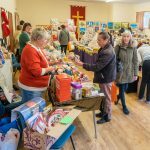 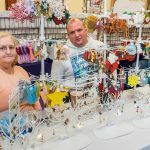 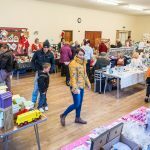 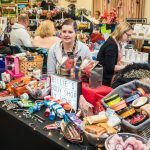 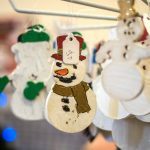 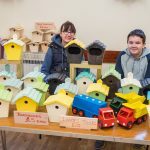 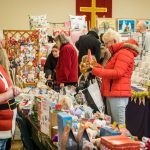 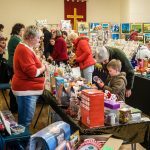 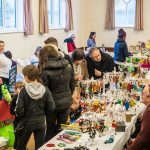 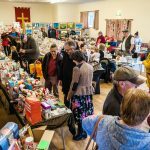 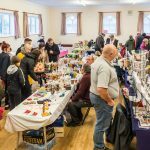 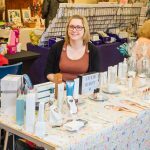 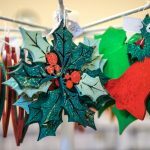 The event was supported by many crafters and sellers offering up many early Christmas bargains and very reasonable prices. 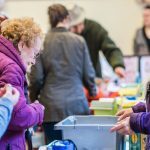 Doors opened at 9:30am and the town really got behind the evevnt and gave it their support. 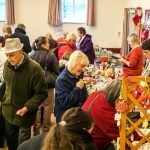 The halls were busy for the 3 hours the Fayre was open. 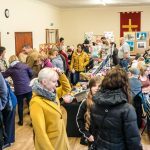 Hot and Cold refreshments sold well and their was plenty for children to do at the craft tables. 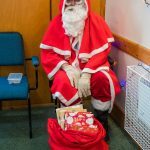 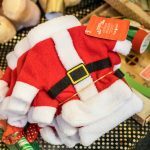 Father Christmas also paid us a visit to get an idea what the children of North Walsham wanted this Christmas! 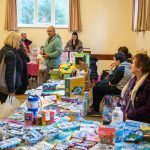 Thank you if you supported this event. 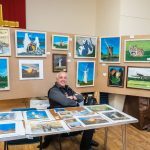 Thank you for John Newstead for the amazing photos below.